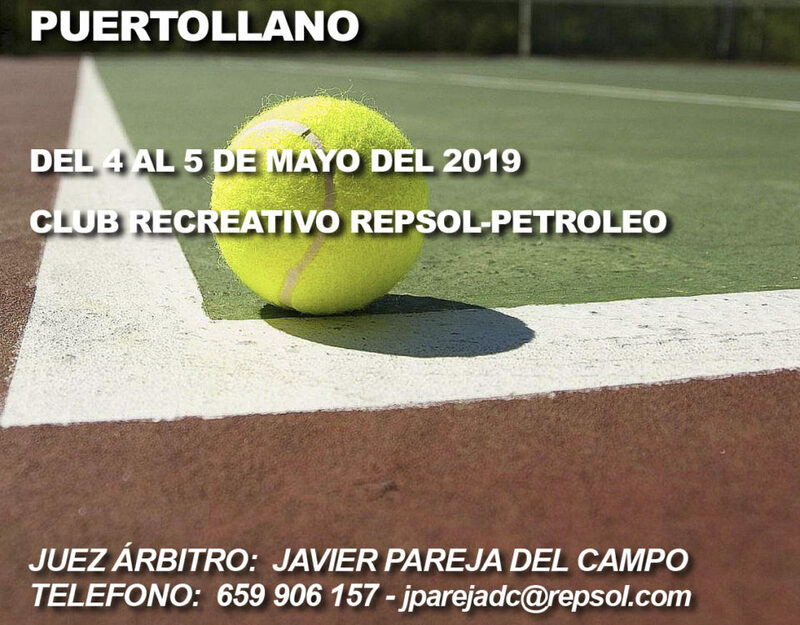 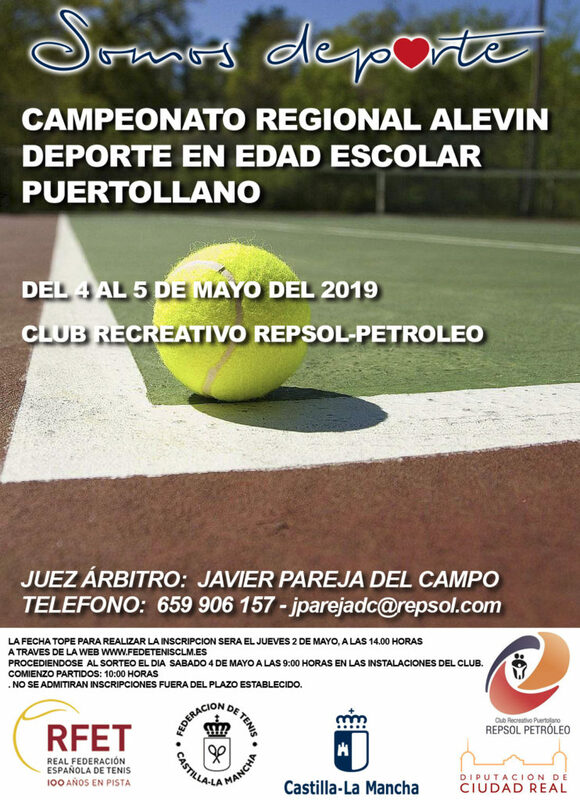 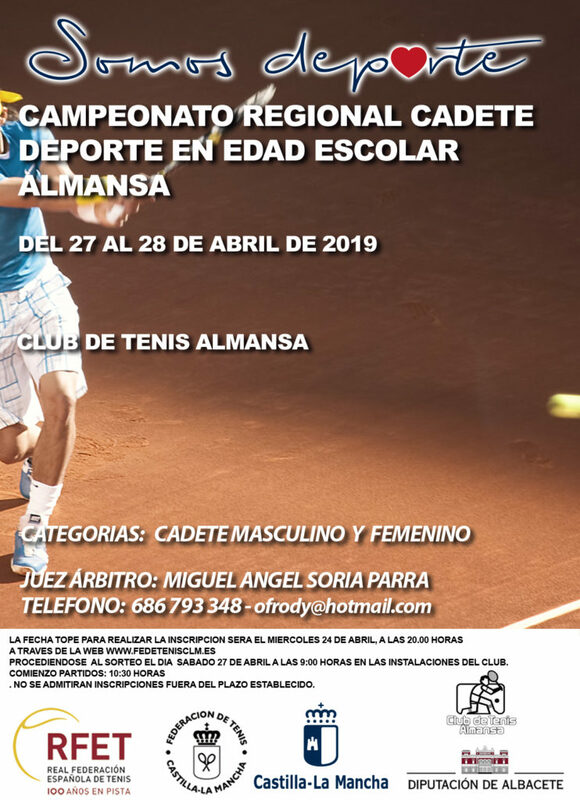 LA FECHA TOPE PARA REALIZAR LA INSCRIPCION SERA EL MIERCOLES 24 DE ABRIL, A LAS 20.00 HORAS, PROCEDIENDOSE AL SORTEO EL DIA SABADO 27 DE ABRIL A LAS 9:00 HORAS EN LAS INSTALACIONES DEL CLUB.
. NO SE ADMITIRAN INSCRIPCIONES FUERA DEL PLAZO ESTABLECIDO.